An editor and proofreader of academic manuscripts since 1989, I bring organization and coherence to these materials to enhance their readability and comprehension. I am particularly skilled in working with non-native English speakers. I specialize in substantive editing and proofreading works in the social sciences, Jewish studies, humanities, and law. Member of the Editorial Freelancers Association since 2010. 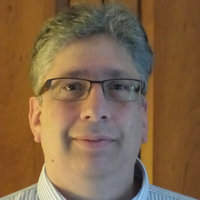 Publishing expert with 30+ years of experience in content acquisitions, development, marketing, sales, and author branding. Join Reedsy to request a free quote from Gail Naron and over 1,000 similar profiles.